Bruson was Verbier’s best kept secret until the resort installed a new gondola. Discover the new App in this interview with founder Dan Gish. 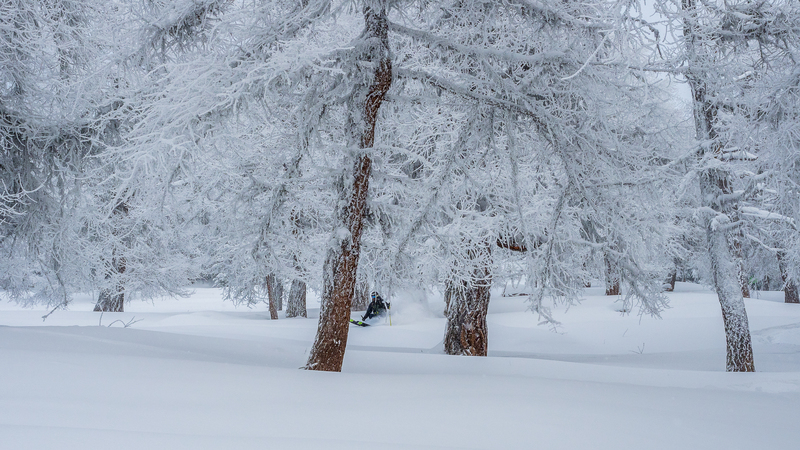 There is a new powder kid in town and it is called DOTFREERIDE. It is a mobile app, which allows users to track their position on an interactive piste map and find their friends on and off the slopes. DOTFREERIDE is also planning to move into the freeride scene by covering some sweet off-piste spots accessible from the ski area. We met up with the founder Dan to get more information. 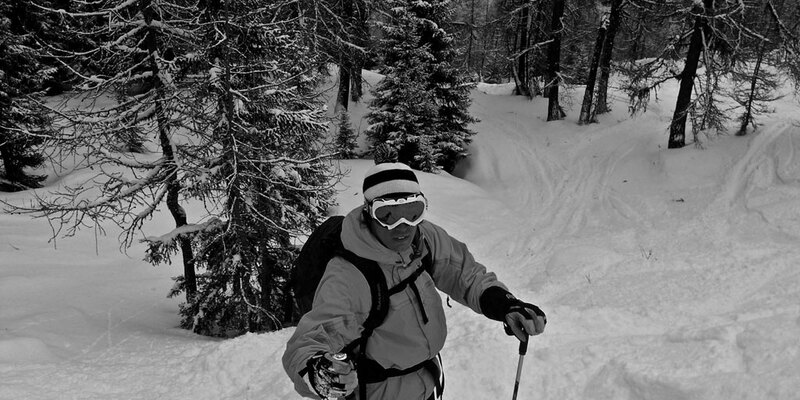 FV: Hi Dan, tell us more about your passion for freeriding and backcountry skiing? FV: How did the app idea come across? D: I finished a computer science major, therefore I have the technical background for application development, on the other hand; I was travelling a lot across different resorts, and I always got in trouble getting around in the first-few days on the mountain and resort – on where to ski, where to go, what to do. FV: How does the DOTFREERIDE app answer these problems? D: At DOTFREERIDE we are trying to ease the in-resort navigation, on a recreational level. We have 3 main development platforms that we are working on. SKI, SOCIALIZE, AND GET AROUND. SKI – We are trying to bring a local piste map to life by providing an interactive resort map to provide a full control over your day: Always be in control of where exactly you are in the resort – where is the nearest open lift, which are the lines you can ski. See your progress by tracking your day via our ski-metrics, speed, distance, vertical and much more… Last but not least we are soon introducing a lite-version of easily accessible – off-piste spots. Personally I am looking forward to this SKI feature the most. SOCIALIZE – Connect with your friends and family on the mountain, let them know where you are; find them easily by using the app. Currently we are working hard on getting the social features more complete and comprehensive – stay tuned. GET AROUND – On the commercial but handy side, where to eat, drink, shop and sleep – something like the tourist office booklets – however a more short-listed, curated version. To summarize – We want people to get the most out of their holiday or winter season – by accessing the information quickly from one place. FV: What’s your next step? D: Our home will always be Verbier. This year we are focusing on building strong brand awareness among locals and seassonaires in Verbier, furthermore generate trial among holiday visitors during the peak weeks. We are also looking forward to expanding to other resorts in Switzerland, one or two this year. And finally the most important, further development of the DOTFREERIDE app – as currently we are still in baby pants. FV: Finally – what’s your favorite descent in Verbier? D: It’s a good question, probably the backside of Mt-Fort, it is easily accessible from the lift, and when you are there – you feel like you are far away in backcountry. 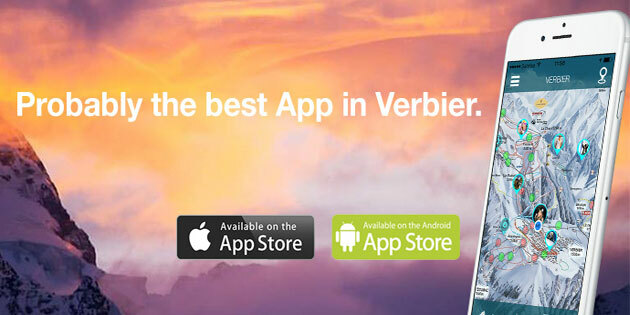 D: Yes – for those who still don’t have the DOTFREERIDE App; download the app from Android or Apple appstore. And big thank to our loyal user base!